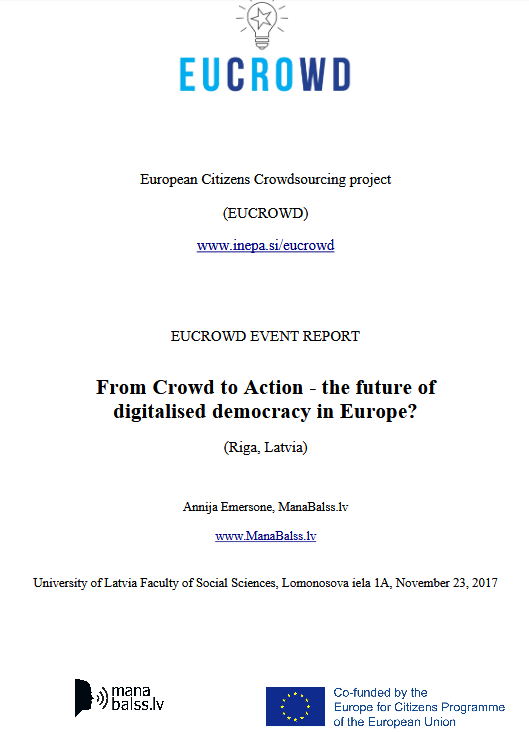 International event summary report and the main findings about crowdsourcing at EU level (pdf). 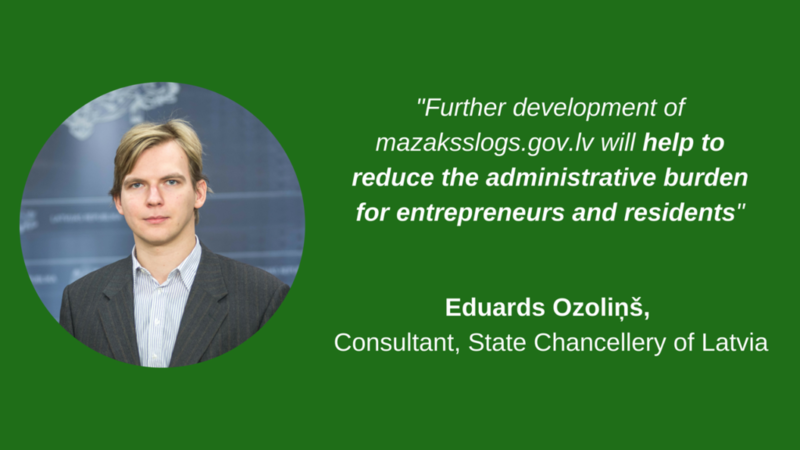 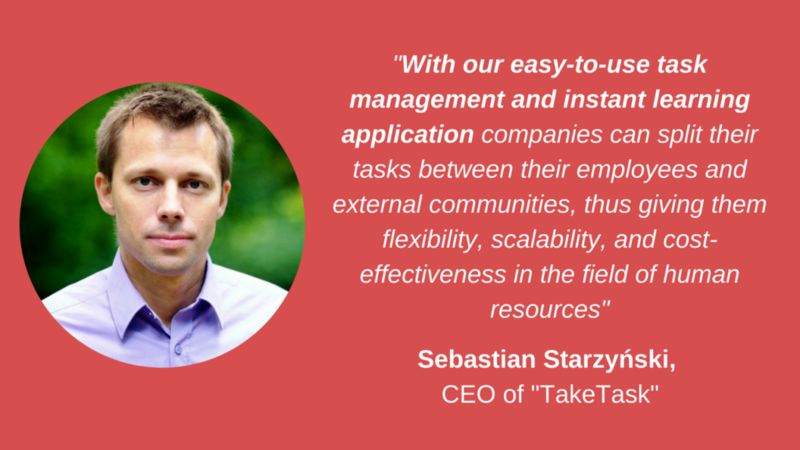 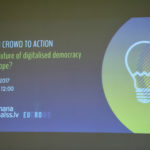 Video: How can crowdsourcing bring real changes? 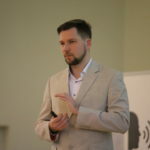 Speakers presentations are accessible from event web site. 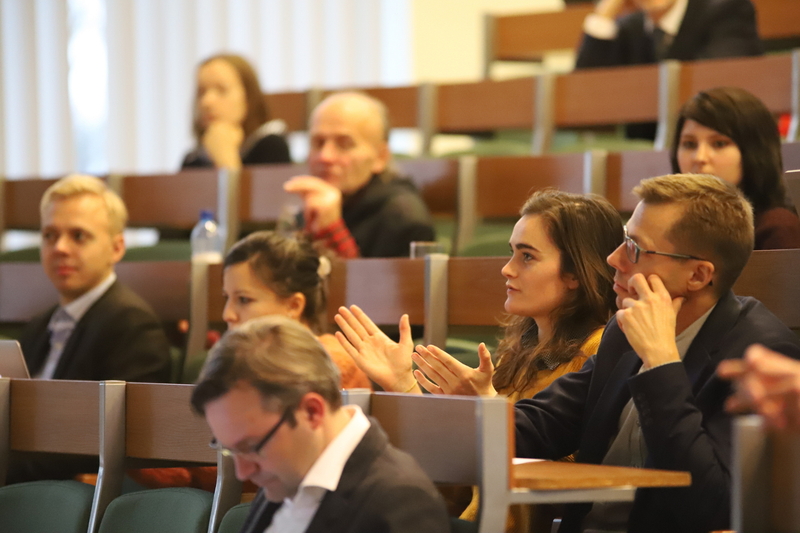 More photos: EUCROWD Riga pictures on 23 November 2017. 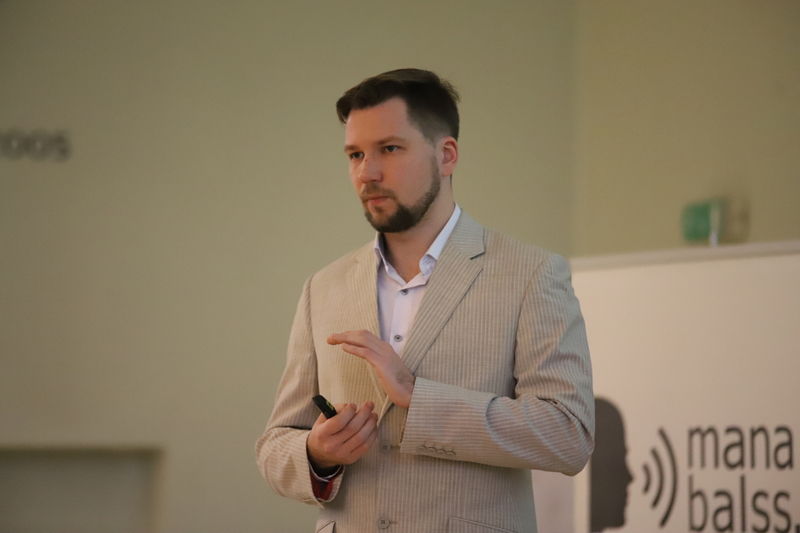 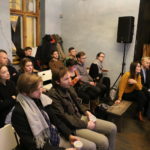 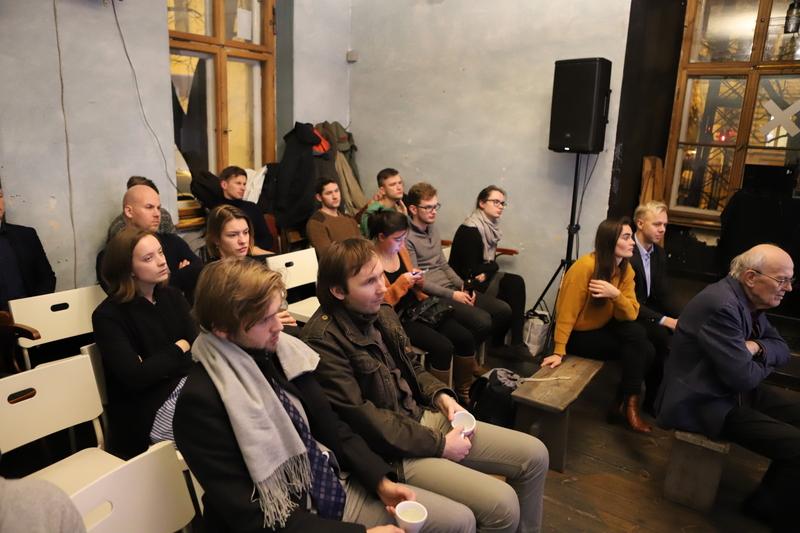 The EUCROWD event in Riga was organized by Sabiedrības Līdzdalības Fonds (Manabalss.lv) with the financial support of the Europe for Citizens programme of the European Union. 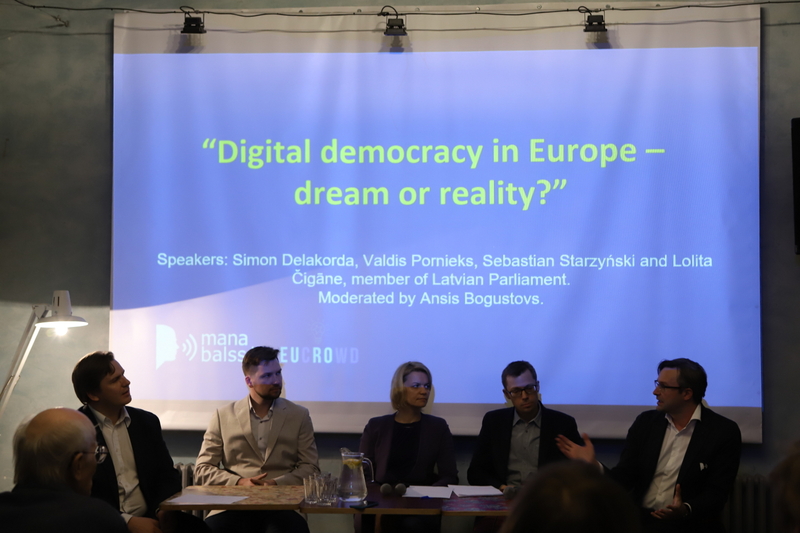 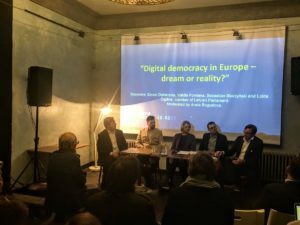 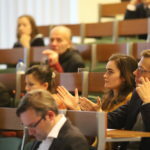 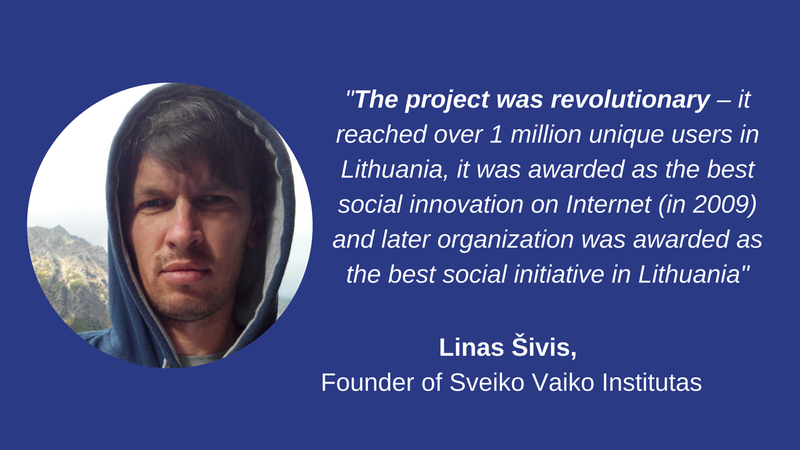 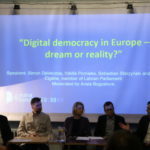 Previous Previous post: From Crowd to Action – the future of digitalised democracy in Europe? 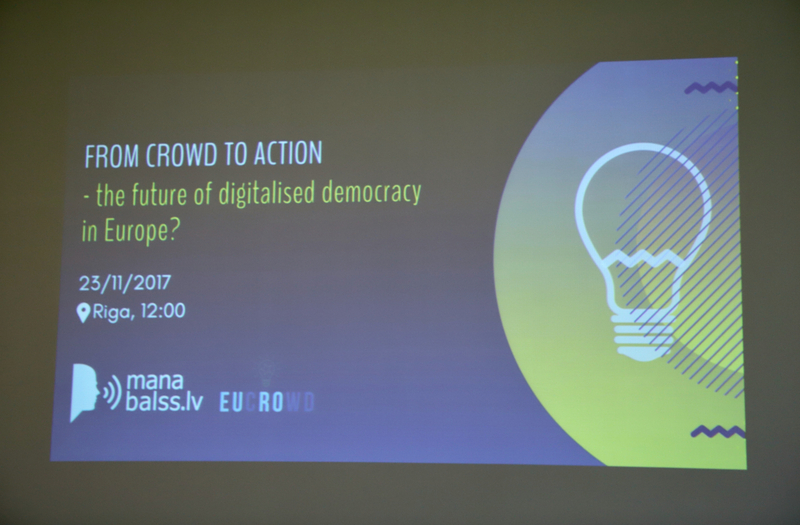 Next Next post: Crowdsourcing EU legislation: Taking decisions with citizens and not for them!